On October 18, 2015, Swiss voters elect a new Parliament for the next four years. For the National Council (200 members), 3,802 candidates and more than 22 political parties take part. The polling stations closed at 12 AM. The results arrive canton by canton and are presented in an interactive visualisation – minute by minute. By clicking one of the symbols, the details for a canton appear. 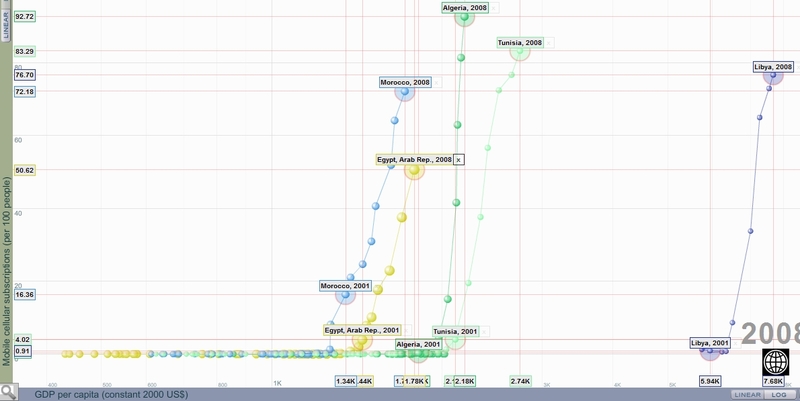 The results are updated in a database, and a script generates a visualisation on the spot. An easy way to follow the elections! It’s the Statistical Atlas of the Federal Statistical Office that enables this presentation. And it’s no longer Adobe Flash needed to do it ;-). EU Open Data Portal. An Evaluation. 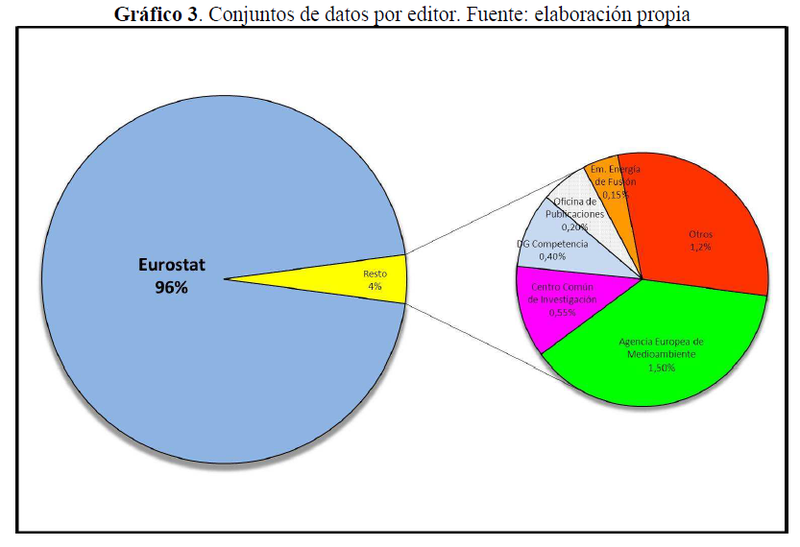 As with most of the other Open Government Data Portals the bulk of data comes from statistical agencies, here from Eurostat: . 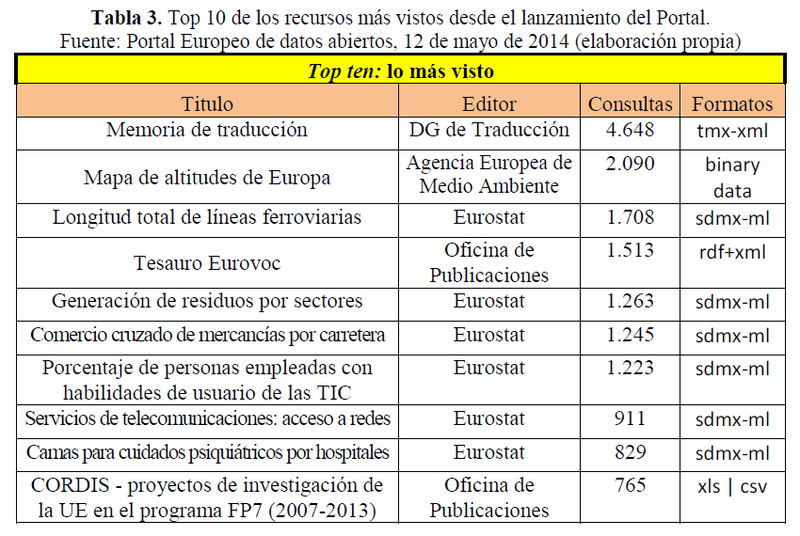 Number 1 is a translation help for all EU languages (‘translation memory, TM; i.e. sentences and their professionally produced translations’) . Evaluation of data formats follows Tim Berners-Lee’s 5star schema. .
Where statistics meet individuals: US Census Bureau publishes the 1940 Census records. 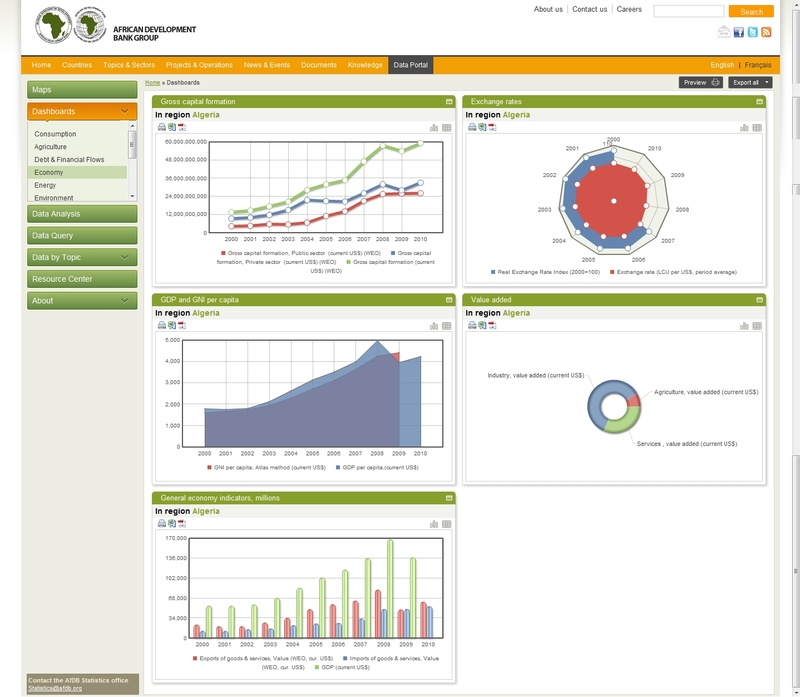 The African Development Bank (AfDB) Group provides a website which is extremly well structured and very informative. 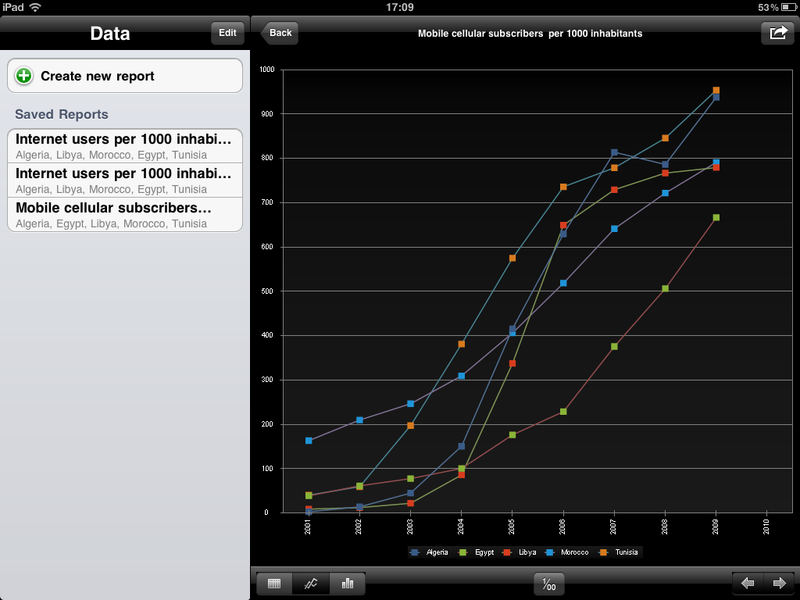 It’s giving insight in a multitude of topics … and in statistics. Integrated into this website is the Data Portal giving access to maps, country profiles/dashboards and interacive data queries. Most powerful is the data query. ﻿An interesting application with a lot of functions. Click on picture below or read more at Access to Statistics.